Are non-communicable diseases reducing the supply of talented workers? Are non-communicable diseases a threat to the supply of talented workers? There’s a really interesting report out at the moment which says the supply of skilled workers will soon be under threat from non-communicable diseases, or NCDs. The report, The Workplace Wellness Alliance – Investing in a Sustainable Workforce, is published by the World Economic Forum Workplace Wellness Alliance, which is an alliance of global companies who are committed to advancing wellness in the workplace. 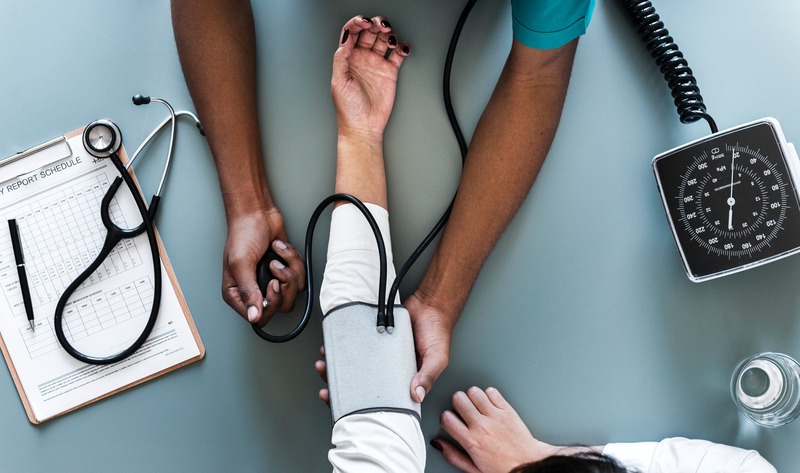 The Alliance is looking to develop standardised metrics to achieve a global standard of wellness, and to develop better ways to address chronic disease prevention in the workplace. The report says NCDs are now so prevalent that they could cause a supply shortage of talented workers, as well as being a threat to capacity and productivity. Non-communicable diseases include things such as cancer, cardiovascular disease, chronic pulmonary disease, diabetes and mental illness. Globally, due to both NCDs and ageing, it’s expected that demand for skilled human capital will soon start to outstrip supply. The report provides strategic advice on ways to retain talented staff by investing in employee health, and gives some good tools and tips for establishing a strong case for change for your own organisation. Read more in the full report here [PDF]. Healthworks is a leading provider of innovative behaviour change solutions for corporate health and wellness. Contact us to find out more. Previous PostHow fun is your corporate health and wellness program?